Wat is dit voor site? Wij zoeken de goedkoopste boeken op internet. 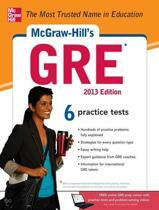 McGraw-Hill's MAT Miller Analogies Testvonden we het goedkoopst op Bol.com voor €0. We hebben gezocht in nieuwe en tweedehands boeken. Rechtsonderaan de pagina kan je het boek direct bestellen	via Bol	.com. Ace the MAT and prepare for the next phase in your education! 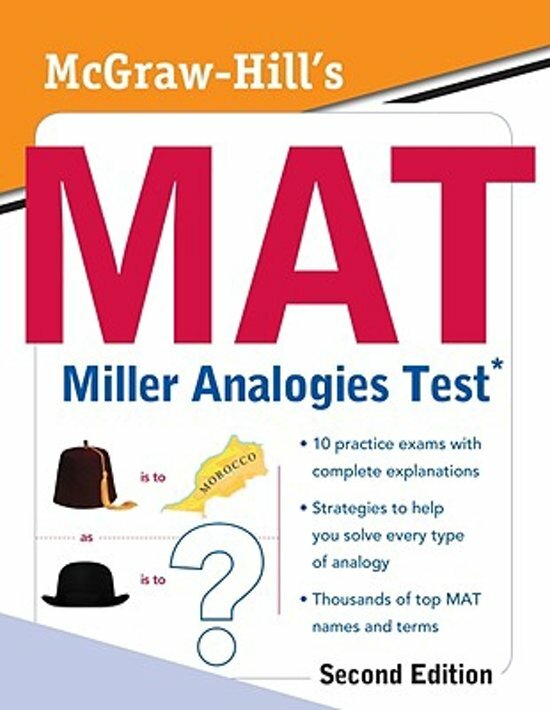 McGraw-Hill's MAT Miller Analogies Test, Second Edition, gives you the names and terms you need to know to solve Miller Analogies. It provides lists, definitions, and descriptions of the names and terms in fields such as literature, art, music, mathematics, and the natural and social sciences. Author Kathy Zahler has written extensively on SAT analogy questions and takes an approach to the MAT that focuses on helping you develop the reasoning skills that are crucial for success. 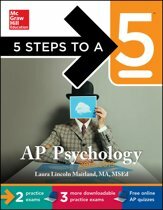 McGraw-Hill's MAT Miller Analogies Test, Second Edition offers targeted review and practice for all test subject areas, with an emphasis on building the critical thinking skills that will enable you to solve every analogy you encounter. 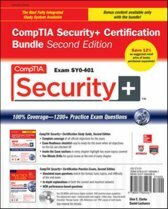 Ten full-length sample tests with complete explanations for every question. Inside strategies to help students reason their way through any analogy. 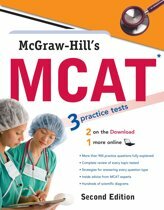 Intensive practice with full-length practice tests. Complete explanations for every answer.